Enjoy the company of family and friends. 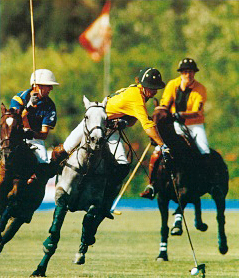 There is nothing that can match the excitement of playing or watching a game of polo. For the players the adrenalin rush ensures that their concentration can only be focused on the game. There is no other sport that combines so many talents, the skill of the horseman, thrill of the ball control, the speed of the brave and the tactical precision of those able to “read” the play. For spectators the sound of 8 horses galloping across a large field, the “tuck” of the perfect strike of the ball and the anticipation of how the game will turn is an experience that they will want to repeat. 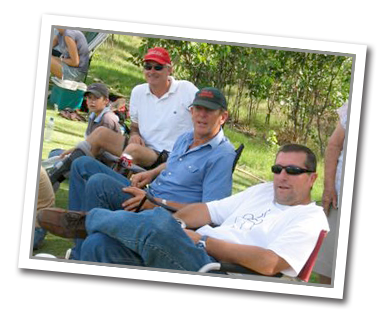 Come along with family and friends and bring a picnic. 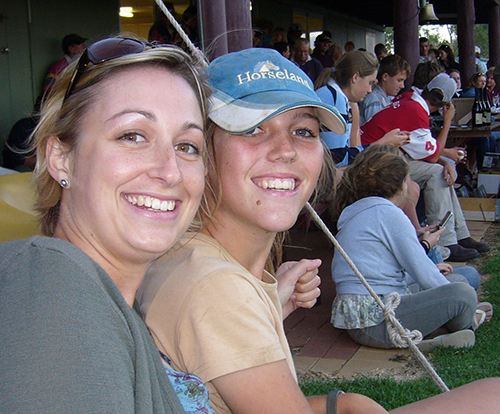 Polo is an experience they are unlikely to forget. 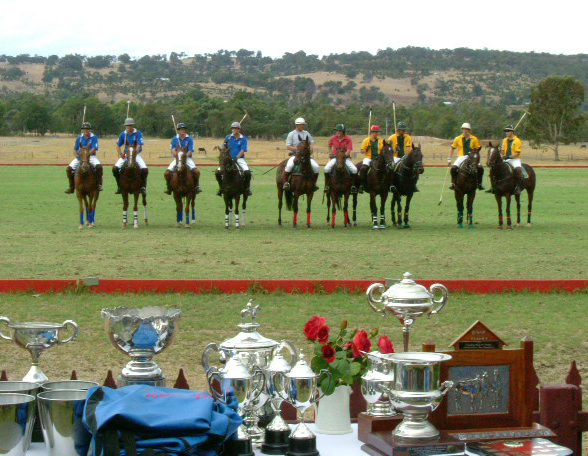 Enquire about Corporate Entertainment possibilities while at the polo. Facilities include a canteen and bar, toilets and shady undercover area to watch polo. Fieldside parking is also available. Corporate entertainment can take many forms. Interactive corporate days involve arriving at Polo Kidogo and, after refreshments, having a short briefing on the game and rider ability before swinging a shorter "foot mallet" on the ground to get the feel of the grip and swing. You will then have a swing and a hit off the full size wooden horse before venturing out on trained polo ponies for an instructional session followed by a "chukka".